When Pam’s mother was diagnosed with terminal cancer, she began to notice the way her horse responded to her emotional turmoil. Thus began an exploration into the spiritual relationship between horses and humans and their infinite capacity to help us heal. Building on her remarkable discoveries, Pam began her pioneering work as a horse-led coach and therapist. 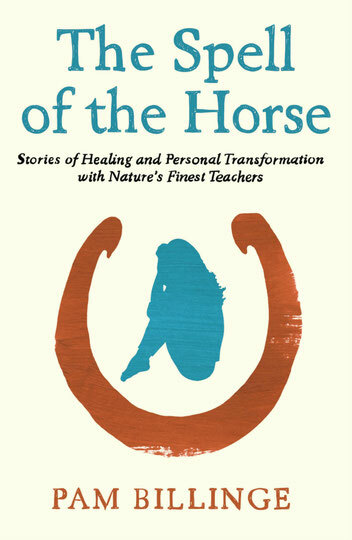 By sharing her own path to redemption through personal tragedy, and other stories of healing inspired by the incredible interactions she has observed between horse and human, Pam puts forward her uplifting insights about the true nature of the horse, setting out some simple principles to help the reader transcend life's challenges. A must-read for those wishing to understand the spiritual connection between horses and humans. H Is For Hawk meets The Outrun .